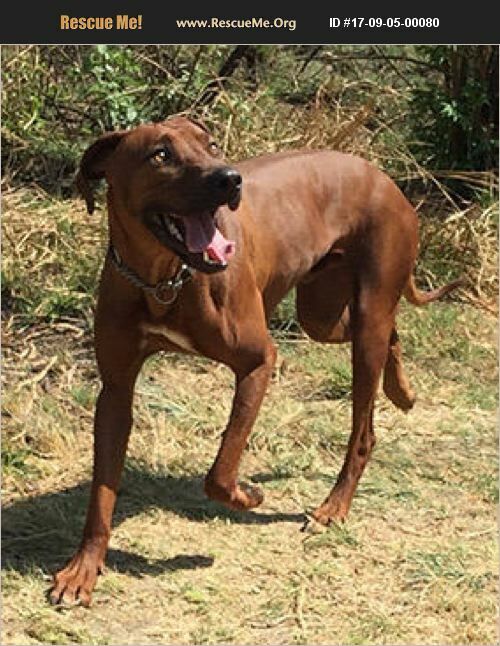 Neekho, located in Johannesburg is a sweet pup of only 2 years who is needing a larger space and greater stimulation as well as food. He is not getting the attention and stimulation he needs. Housetrained, Neekho is not well socialized with other dogs and can be prone to fear aggression with them. He does suffer from separation anxiety. Good with kids.